The estate of the founder and conductor of the National Symphony Orchestra, Hans Kindler, donated his library of orchestral performance sets to the DC Public Library in 1951. 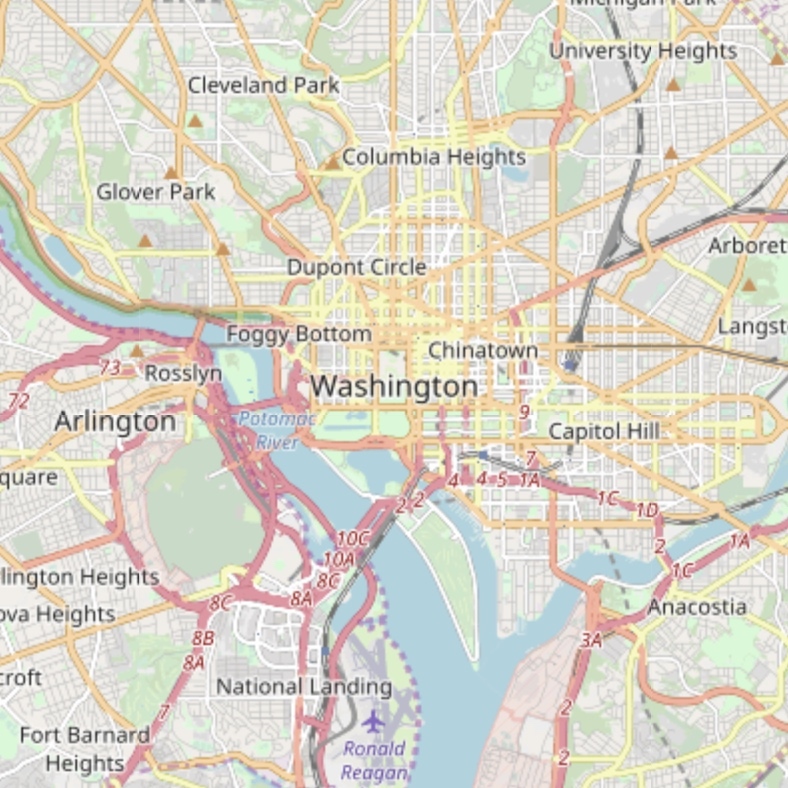 This special collection includes over 900 titles and is available for use, without charge, by musical groups in the Washington Metropolitan region. You can find a list of holdings in the Hans Kindler Collection here. For reservations of orchestral sets, please fill out this form. You may request multiple works in one form, but please submit a separate form for different seasons' reservations. 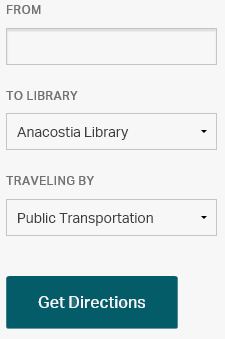 During the MLK Jr. Memorial Library modernization, the pick up and drop off location for all Hans Kindler Orchestral Score material is the Northeast Neighborhood Library (330 7th St. NE, Washington, D.C. 20002; 202-698-0058). Fill out this form if you are a new user who would like to utilize the Hans Kindler Orchestral Score Collection. You will need the name, contact information and DCPL library card numbers of two current representatives in the ensemble. Ensembles must operate within the District of Columbia or surrounding counties to be eligible to utilize this collection. Learn more information about our circulating score collection and extensive music resources online. For music events at the DC Public Library, visit our calendar and filter the Event Type by Musical Performances. Can't find the orchestral set you are seeking? Try the Fleisher Collection at the Philadelphia Free Library, which lends to orchestras all over the United States and has an ever-growing music library of over 20,000 works. For any further questions or concerns, email us.